Milan had some worse results in the recent time, but they bounced back on Wednesday and comfortably outplayed Chievo (4:1) so they can look ahead to the match against Juventus with more confidence. “I see a courageous team with more identity. Our last performances have also been positives despite the results. The team knows what to do when we are in possession of the ball. We've gained confidence. I'm happy about this. 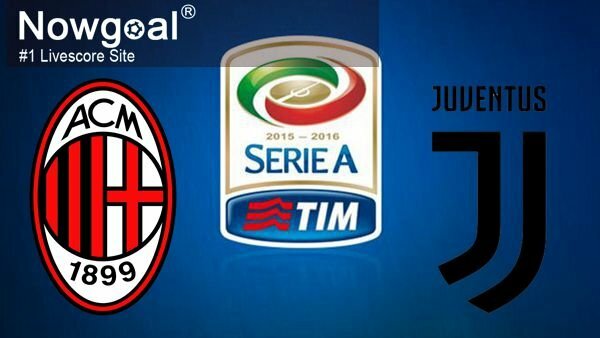 Milan – Juve is always an important clash. Juventus is a complete team. We will have to play a perfect match tomorrow, and maybe we will need a bit of luck. A win tomorrow would be important to us. I'd really like to defeat Juve, but, like us, they always play to win,” said coach Vincenzo Montella. Bonucci is suspended, Conti and Bonaventura are injured. Juventus experienced troubles in first two matches in October, but then the ‘Bianconeri’ managed to bounce back. Now it’s time for an interesting away encounter. “We're against a team that comes from an important victory on Wednesday and has quality players. They are a little bit down in the standings, but they'll challenge for the top four by the end of the season,” said coach Massimiliano Allegri. Howedes, Pjaca and Benatia are unavailable. In conclusion, I believe that this might be an interesting clash with a couple of goals. Both Milan and Juventus should be interested in all 3 points so perhaps this may be an open match with goals.